Ring Praises! provides wonderful, accessible music that may be rung either on handbells or handchimes. Two editions are available, for 2 or 3 octaves and for 3, 4 or 5 octaves. The two editions are fully compatible for festivals and other massed ringing events. This reproducible collection is designed to meet the needs of handbell choirs by helping to stretch their music budgets. 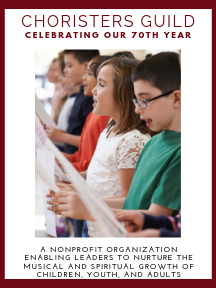 With the purchase of this collection, the original purchasing organization (church, school, or community ensemble) is granted permission to make copies as needed for their ringers. This permission to reproduce applies to this product only, and does not transfer to other churches or organizations. Reproducible music for handbells or handchimes.